Event Pick: Creed Bratton at Capital Ale House | Night and Day | Style Weekly - Richmond, VA local news, arts, and events. Thursday, May 4, 8 p.m. 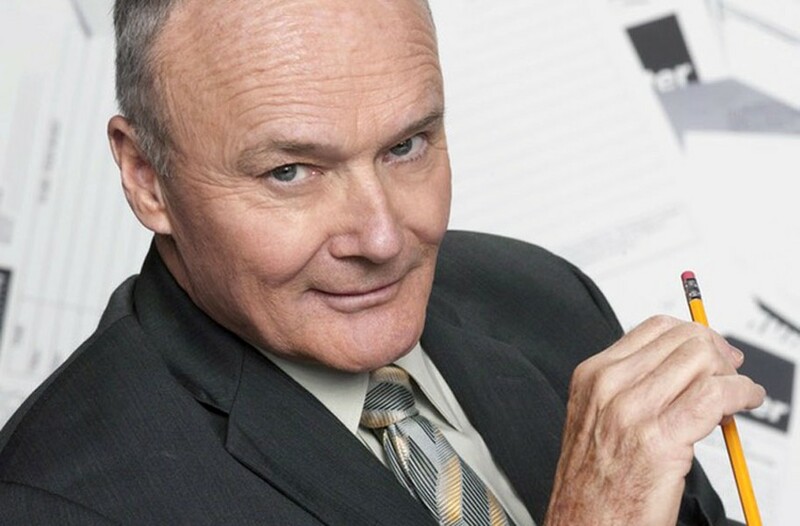 Yes, that Creed Bratton, famously known for his four toes, mung beans and generally weird mannerisms on the NBC sitcom “The Office.” Not only is he a fine comedic actor, he’s a musician as well and founded the ‘60s rock group, the Grass Roots — you might remember them for hit songs such as "Let's Live for Today" and later, “Midnight Confession.” Should be a fun night of comedy and music from a guy who definitely inhaled (acid) and has plenty of oddball stories to tell. Catch him Thursday, May 4, at 8 p.m. $25-$30. capitalalehouse.com. That's guitarist Creed in the striped shirt on the far left, being weird. (Skip to 1:47 for the money solo).